A veteran of Latitude and Wilderness Festivals as well as tours with Ian Mculloch (Echo and the Bunnymen) & Turin Brakes, KEVIN PEARCE has been quietly chipping away at his career and now has a fine new album to unleash and share with the world. Dreamy, open soundscapes are topped off with a keening, really quite beautiful voice, accompanied live by a fluent and fluid acoustic guitar style. 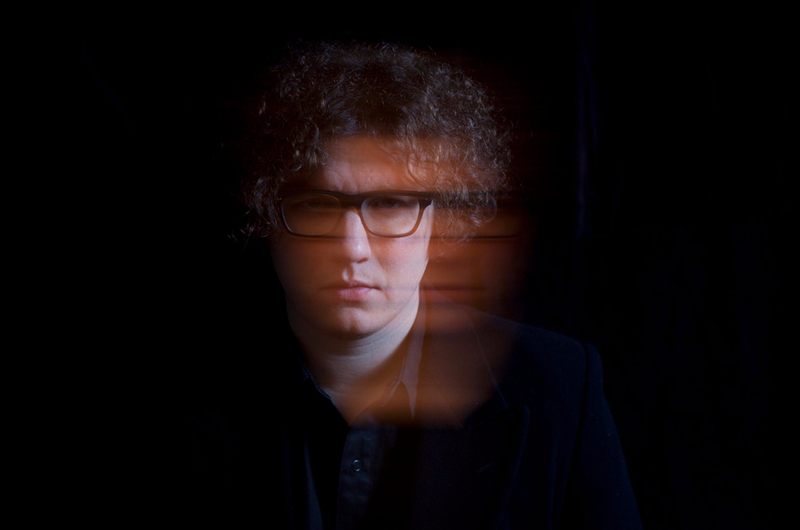 The transcendent vocal talents of Kevin Pearce return for the launch of his new album “So On”. His most diverse record yet, sees Pearce writing about subjects from the UK housing crisis to mental health. Actress Kathy Burke is a huge fan, and the early press support of the album highlights that this could go down as a modern classic. Whale in the Moon are Will and Sophie Green, a brother and sister duo who sing a mixture of folk, country and blues with the kind of harmonies and sense of fun that only comes from singing together for as long as one of you has been alive.